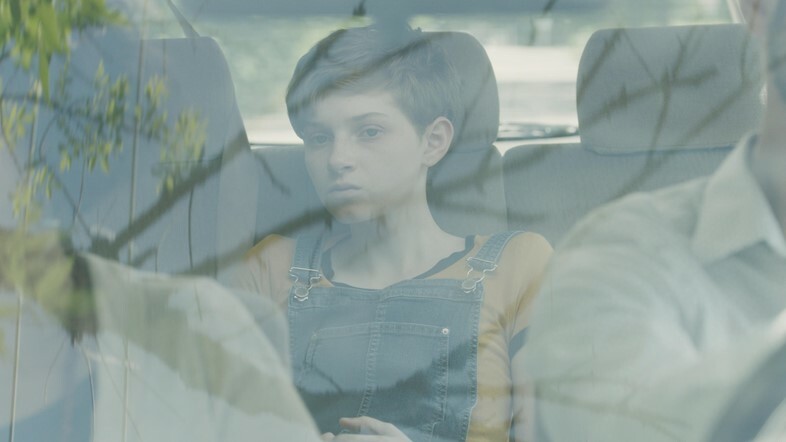 Iranian-born director Anahita Ghazvinizadeh, whose name you might recognise from Dazed’s Females First series, has toyed with themes of identity and solace-seeking in short films such as parent-kid role-swapping drama When the Kid Was a Kid (2011) and Needle (2013), about a girl getting her ears pierced for the first time. 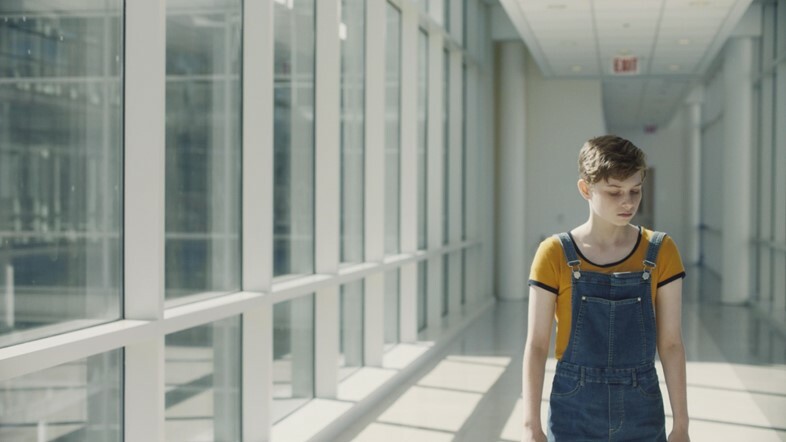 Ghazvinizadeh is finally felt ready to channel her themes into a full-length feature; this time, it’s through the eyes of a gender-neutral kid. 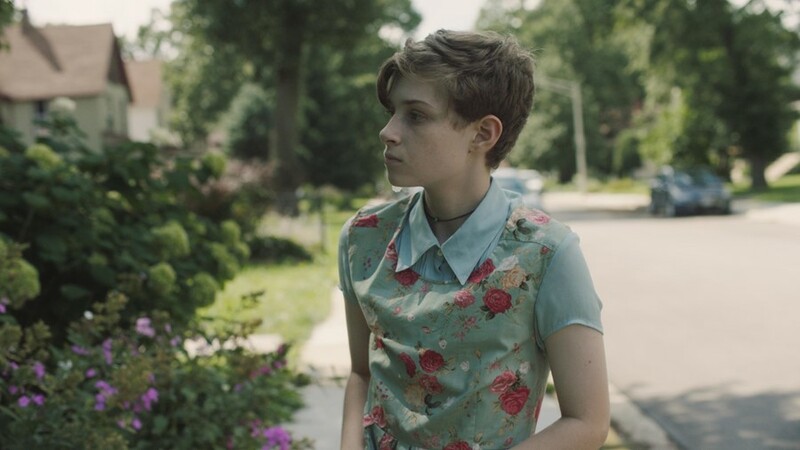 Ghazvinizadeh’s They – executive produced by Jane Campion – tells the story of J. Biologically born a boy, they’ve spent 14 years trying to make sense of the body that they’re trapped in, and have been asked to be referred to by the gender neutral pronoun while they put a hold on letting puberty define the rest of their adolescent life. When we meet J, they’re home alone awaiting the imminent arrival of their sister and their sister’s boyfriend, who too find themselves wrapped up in strange life stages, defined by hesitance and a lack of certain direction. Anahita Ghazvinizadeh discusses the film’s impact on the community, its nomination for the Queer Palm at Cannes, and how anti-LGBT legislation can help create powerful genre cinema. “I had been working on a number of short films since 2010 that had children as the main characters and I think, gradually, I had realised that I’m very interested in that period of pre-puberty: just before a child becomes an adult, and questioning that suspended moment. “I came from art school, so the theory of basing art on social practice – contemplating if your work is political, or is raising awareness – was always the main question in my classes. I don’t think of myself as an activist in my art at all. I’m more selfish than that, it’s a personal reflection! But I’m also a child of my time, so if I’m trying to tell my story honestly, it has to contain something about my generation.